Morgan Best and Joanna Elliott have recently joined our practice. See details set out below. Morgan Best joined our firm back in March of 2017. 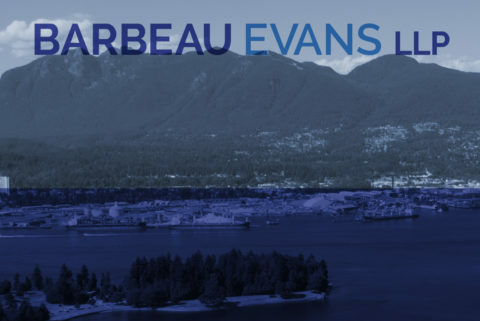 Morgan was admitted to the British Columbia Bar in 2016, and previously practiced with a boutique securities law firm in downtown Vancouver. Her areas of practice include business law, real estate, intellectual property, estate planning, probate and trust matters. Morgan Best Profile. Multiple Wills have been effectively utilized for multi-jurisdictional estate planning purposes, for a very long time. They can also be utilized to reduce probate fees which are calculated on the value of the estate assets. Read more here. 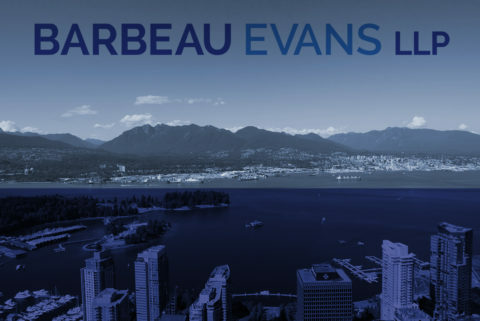 We examine some of the characteristics of the Australian experience with Foreign Buyers Tax, in relation to similar property purchase taxes focused on foreign buyers in British Columbia and Ontario. Read more here. This article looks at the recently suspended Anti-Spam private right of action provisions, under Canada’s Anti-Spam Law (CASL), which were scheduled to become law on July 1st, 2017. Read more here. 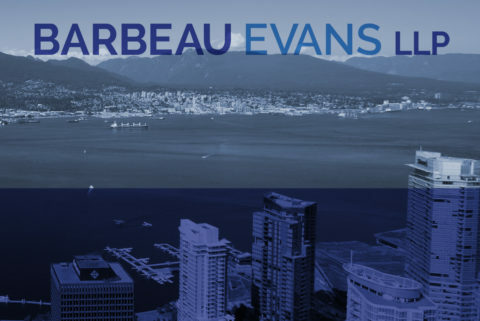 We hope that you find these articles and updates to be of interest and that you enjoy these and other Barbeau Evans LLP blog posts. If you would like to discuss any aspect of what you read, please contact Paul S.O. Barbeau at (604) 688-4900 ext. 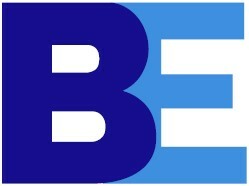 201 or at: paul@barbeau.co or connect with Paul on LinkedIn. 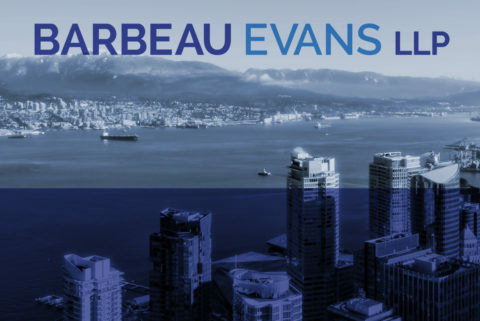 This email is intended to enhance the service we are providing to you, by keeping you informed of emerging and new areas of the law, client profiles, lawyer and staff announcements and other matters. If you do not want to receive future informative emails from us or to change your preferences, see below.